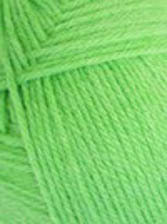 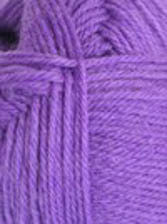 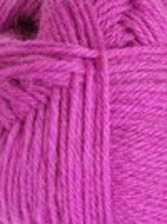 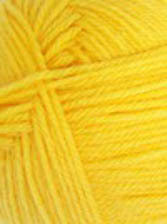 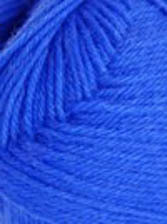 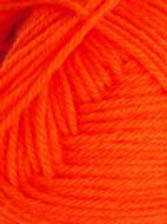 The combination of Merino Wool and Nylon create the perfect yarn for socks - soft, yet hard-wearing. 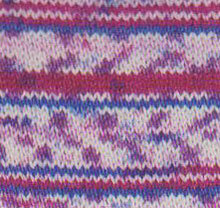 It's also great for childrens or babies' garments as it's soft, yet can withstand frequent washing. 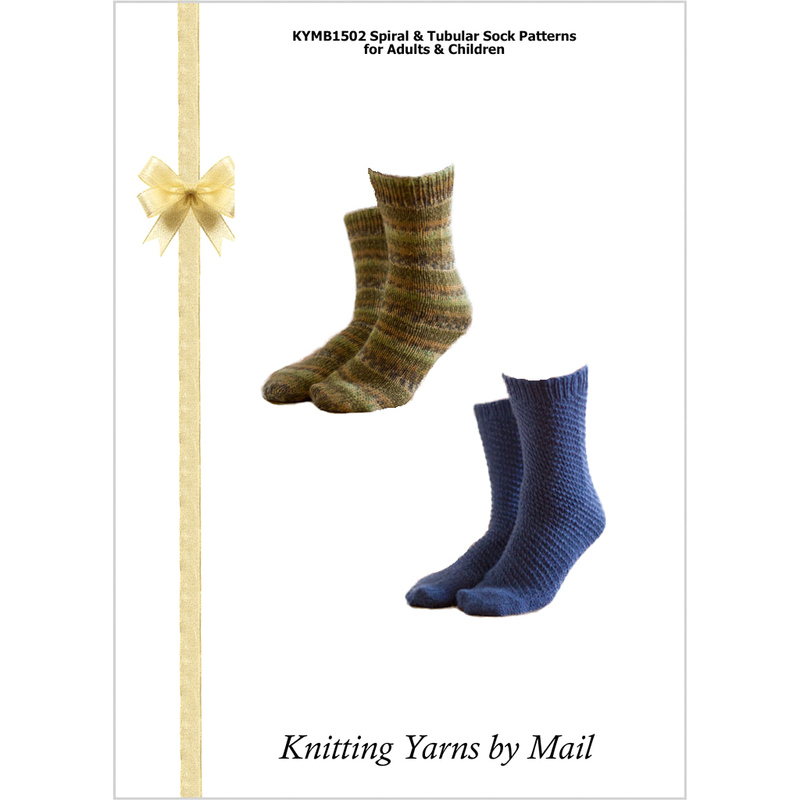 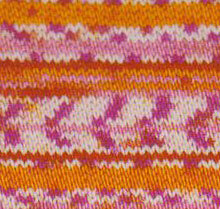 Looking for baby patterns designed especially for the fairisle patterning of Patonyle Merino Magic? 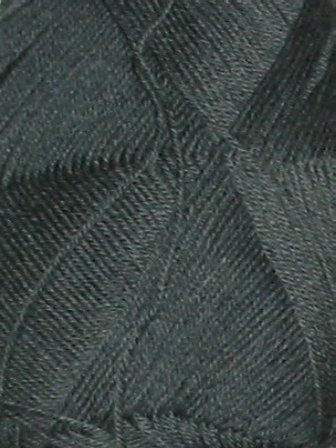 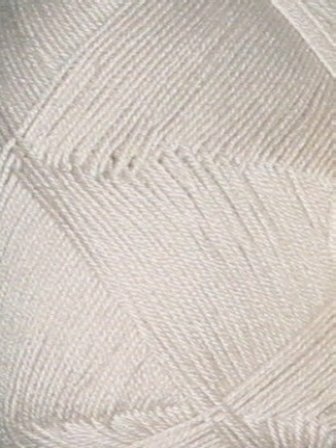 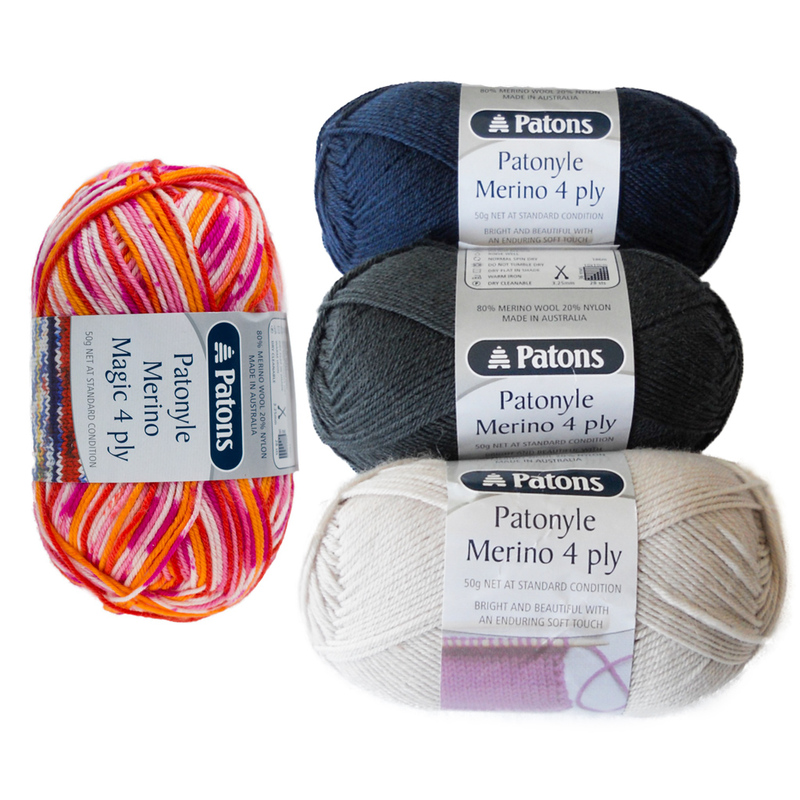 Try Patons Baby Magic Leaflet 0015, available on our pattern leaflets page. 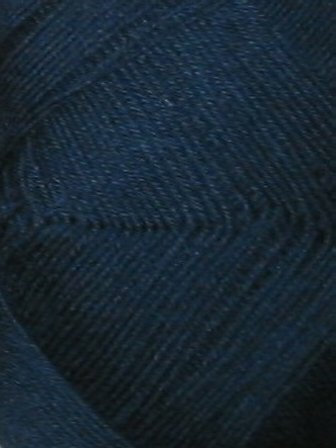 New shades last added 26th May, 2016. 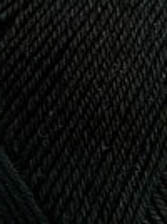 Added to our range on 18th July, 2015.